Attorney portraits are, without a doubt, the single most impactful element of an attorney’s bio. Why? Because images evoke a quick and powerful emotional response in a way that written words can’t. However, there’s another consideration: more and more business is being pitched long distance — without meeting in person. This means that someone’s only image of an attorney may be his or her photo on the firm’s website. Despite this possibility, many law firms haven’t traditionally put much thought or effort into their attorney portraits. But things appear to be changing. Some firms are now recognizing the importance of these images and are investing in more lush and engaging photos. We recently surveyed attorney bio photos and below is a sampling of what we saw — both good and bad. We’d love to know what you think. Also, if you know of any firm using great attorney photos, please leave a comment (and include a link). Note: The photos below were not resized. We took the photos directly from the respective firm’s website. Traditional photos, but well executed and used nice and large. Like a lot of global firms, Greenberg Traurig’s photos lack consistency. 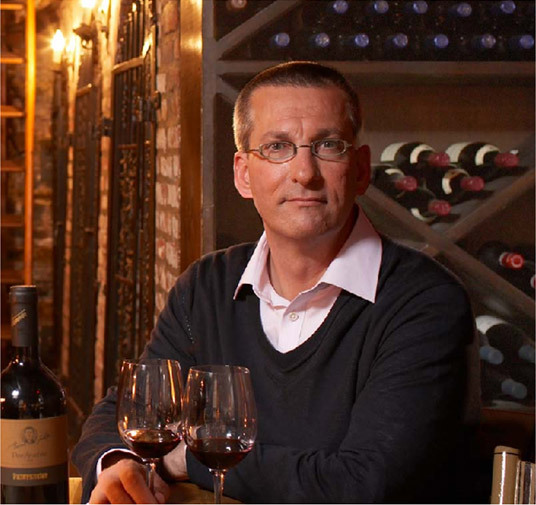 All attorney bios feature a string of three photos. Nice. But used a bit small for my taste. Axiom is not really a law firm — they’re more of a placement agency. That said, their bios are striking – in part because they focus on an attorney's personal life. Many attorney profiles also feature biographic video documentaries. Environmental shots with interesting cropping. Some of the shots are inspiring; others, less so. All photos are shot on a white background for consistency. But they’re used so small. Black-and-white photos work well with their hot-pink color scheme. Unfortunately, their photos lack consistency. Big, closely cropped pictures – and video too! 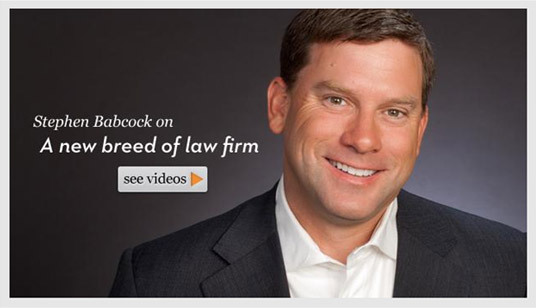 Their tagline is “The Law is Evolving…So is Your Lawyer.” Their uber-casual photos reinforce this message. Nice clean look. Very consistent from person to person. And I like the cropping. Robert in light of earlier discussion, this survey is very interesting. Makes me want to change my website headshots even more! I like bsflip, but as you indicate, they are too small. I love babcock! Professional, yet welcoming. I think the Cravath pictures would be perfect except in some of them parts of the heads are cut off which looks incredibly sloppy and disturbing. Unless that is just how they are presented here. Also the Edelson fully body shots just look sloppy. I dont think that looks professional at all. Plus they are in violation of your point that the pictures should be consistent. More generally I think a client wants to see their lawyers in jacket and tie in a professional shot. There is a difference between consistency in quality and consistency of style. Completely similar shots from top to bottom of the company looks boring, there should be some slight variation in lighting-posing-expression to add some uniqueness for each subject. 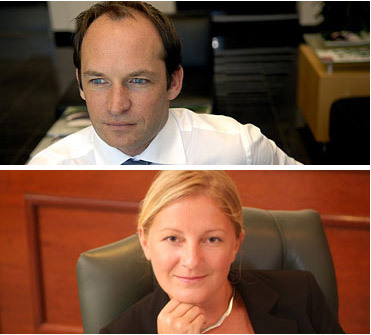 White and Case and Linklaters both have consistency of style but too much variation in quality. The string of three photos of Bois Schiller & Flexner should zoom in from left to right. Now, by zooming out in the last picture of the male, this creates a distance: literally. The female’s set of pictures creates an alignment. Overall: well done. Such a string of photo’s does look professional (which they are). Our firm has found that video for bios are hugely effective for medical professionals. Hundreds of doctors in Wisconsin are using them (samples: http://affinityhealth.org/page/physicianProfile.html?id=9401 , http://www.mymosh.com/physicians/bios.html?id=edwards). While these are not SEO per se, they do arrest the attention of the viewer (a metric), and, many doctors attribute growth in their practices specifically to their video bios. While we have not filmed for attorneys yet, an attorney, like a physician is the brand over and above the firm and so is an extension of our application. Our firm’s direction is toward the legal industry because personalizing is branding; and video done professionally is quintessentially personalizing. I recommend to our members that they stay away form the traditional head and shoulders type photo that has been prevalent for years. I tend to like photos similar to those in the Bois, Walkers, Edison and Cravath pics above. Some of the better ones that I’ve seen are from Schopf & Weiss in Chicago http://www.sw.com/ Todd Flaming is a friend of mine and I think his firm has shown a more human and less stodgy (without being too irreverent) side of themselves. Times are changing, business is changing and the legal profession must adapt in order to survive. The longer that law firms are resistant to change, the more they will suffer in the long run. If something as simple as attorney bios can help to enhance the image and web presence of a firm, then by all means, go for it! in the age of social media, attorney bio photos are a must these days. I’ve been photographing bio pics for a firm in NYC. 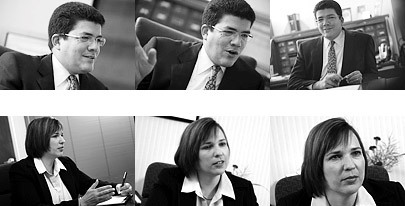 The images are used prominently on their website to highlight their lawyers and give a glimpse into the firms’ culture – http://www.chaffetzlindsey.com. Good points on various photos. 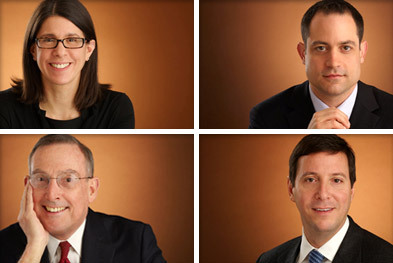 I like the photos for counsel from Orrick, also Greines Martin Stein and RIchland. Job well done.